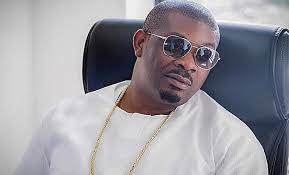 This post on Don Jazzy biography and net worth of Nigeria’s richest music producer whose real name is Michael Collins Ajereh. Don Jazzy is the current chairman/CEO of Mavins Record Label. Popular artistes under Mavin Records include- Tiwa Savage, D’Prince, Koredo Bello, DR SIDHe has really popular names signed to his label, some of those who came with him after his split with D’banj that resulted in the dissolve of Mo’Hits; and some who joined after he formed the new label. and a few others are those he has, signed under his Mavin Records label. 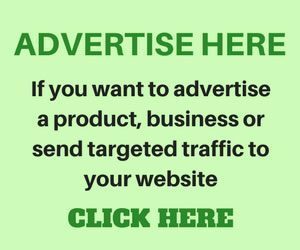 Don Jazzy makes money from multiple endorsement deals. He is a brand ambassador for Loya Milk, a deal he signed late in 2012. The deal was said to be worth N40Million naira and it is yet to reach its expiration date. He also has a deal with telecommunication giants MTN which he renewed recently. The deal is also said to be worth N40Million, an upgrade from the initial N25Million he initially signed for. One of Samsung’s brand ambassadors in Nigeria is Don Jazzy. He signed a deal with the giant brand in 2013 in a mammoth deal worth close to N110Million according to what those who could get something out of the closed door signing said. 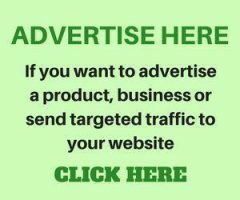 Don Jazzy recently signed a brand advertisement deal with Konga e-commerce mall and it was said to be worth around N15Million naira with a view to renewing with a better offer at the present contract’s expiration. Don Jazzy makes extra cash from his signees’ singles release, event bookings and album sales and he somehow got all his new signees a Globacom endorsement deal each. Funny thing is that till date, Don Jazzy, unlike other producers, does not have a single track to his name – odd world. His Mavin Record label is said to be worth close to 1 billion naira.